Home Latest Hong Kong #BOURGOGNEWEEK Hong Kong Is Back For 2018! #BOURGOGNEWEEK Hong Kong Is Back For 2018! 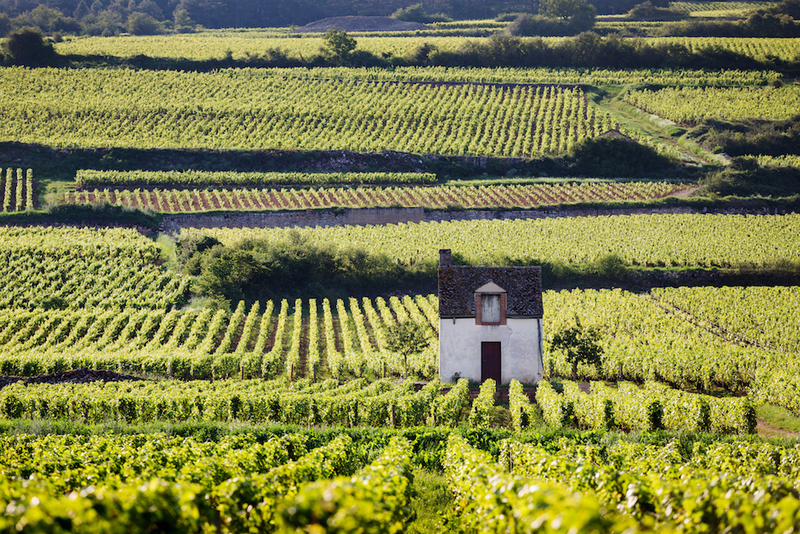 From 26th February to the 2nd March, Hong Kong will host its third annual Bourgogne Week. The event will highlight the region’s 2016 vintage, the latest to be released on the Hong Kong market, through a number of tasting events with media, trade and partners. The 2016 vintage proved superb, despite the poor weather conditions that tormented the vines. The subsequent low yields of premium wines, however, will see this year’s week focus on highlighting the quality of the region’s lesser known and moderately priced ‘Village and ‘Régionale’ wines, such as Irancy, Chorey-lès-Beaune, Givry, Viré-Clessé. “The Hong Kong market is now very mature, calling for new experiences and wines at more moderate prices, whose quality has never been as good,” said François Labet, the new President of the Bourgogne Wine Board (BIVB). The events will officially kick off with the ‘One Day for Bourgogne Wines’ tasting, to be held at the Renaissance Harbour View Hotel on 28th February. The annual tasting, hosted by the BIVB, will see 25 importers present their latest vintages. Guests will be able to taste over 140 wine references, alongside discovering some lesser known appellations, or vineyard areas. Following on from this, Bourgogne’s iconic wine region of Chablis will hosting its highly anticipated annual ‘Chablis White Party’ on the 1st March at Dine Art. The event is open to media, trade and partners, and will showcase exceptional wines from the region, from Petit Chablis to Chablis Grand Cru. 20 local traders will participate over the course of Bourgogne Week 2018, with wine tastings to be held by Enoteca Co Ltd, GDV Fine Wines, etc Wine Shops, ASC Fine Wines, Grand Wine Cellar, Rare & Fine Wines, The Wine Guild, The Wine Hut, Wine Discovery and Ginsberg + Chan Wine Merchants Asia. Other confirmed events include the Bourgogne Wines Dinner and a number of online promotions. Hong Kong is the fifth largest market in terms of value for Bourgogne wine and the fourteenth in terms of volume (data is based on the last 11 months of 2017).